Feedback is constructive information obtained by the evaluation of a product, service, or performance; to be used as a basis for improvement. 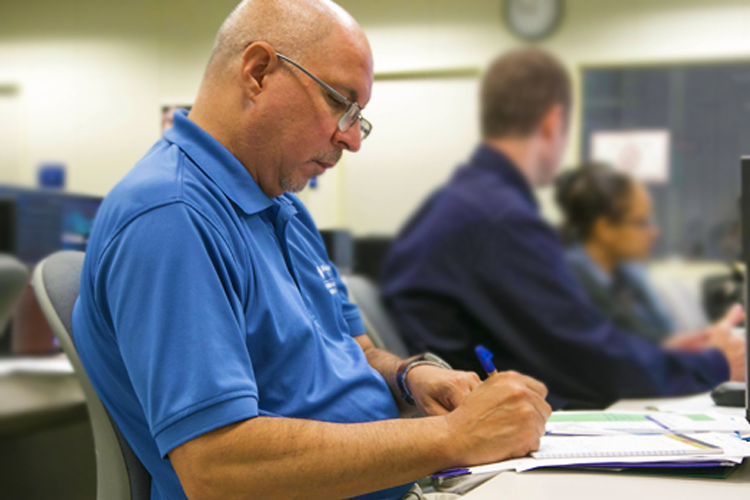 This site is managed by Assessment, Evaluation and Testing (AET). 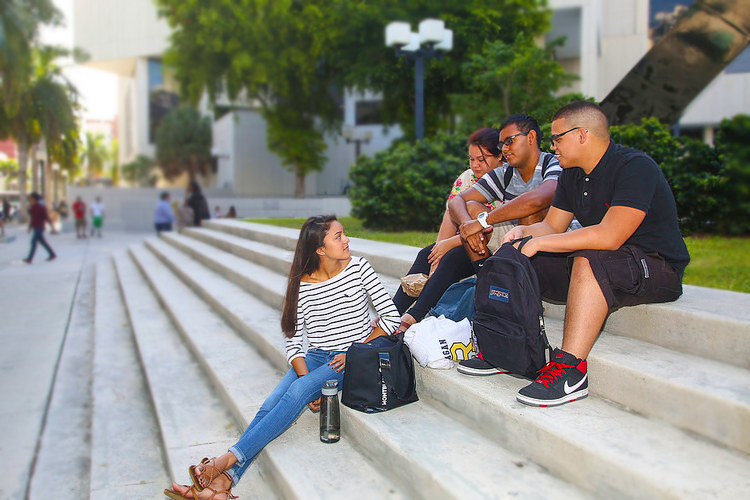 Miami Dade College students are given an opportunity to provide anonymous feedback to faculty in regular credit and career credit courses. 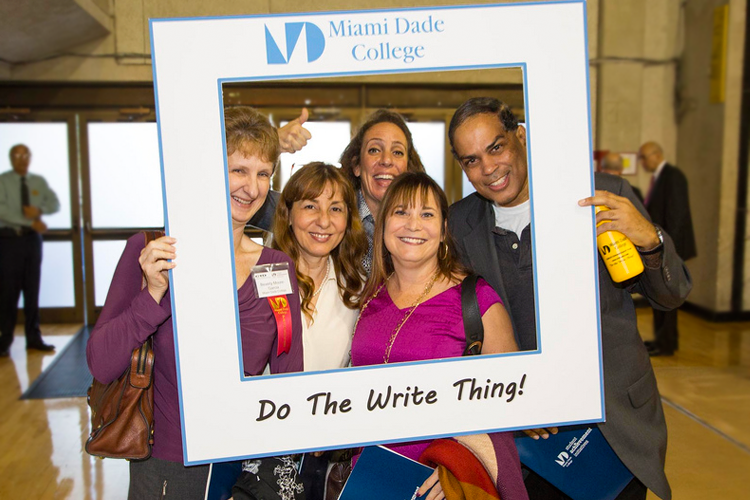 Miami Dade College full-time employees are given an opportunity to provide anonymous feedback to their first-level, immediate supervisor.